Sept 2014. 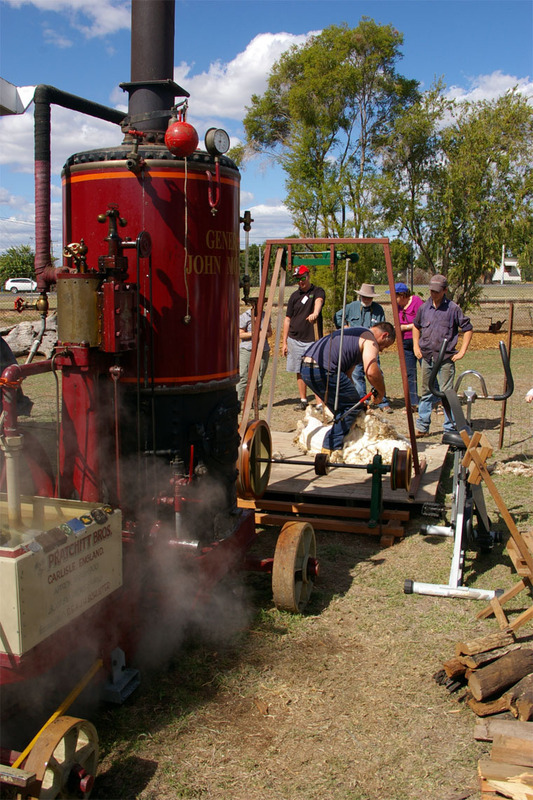 Stationary Engine, powering a portable sheep shearing stand, Queensland, Australia. 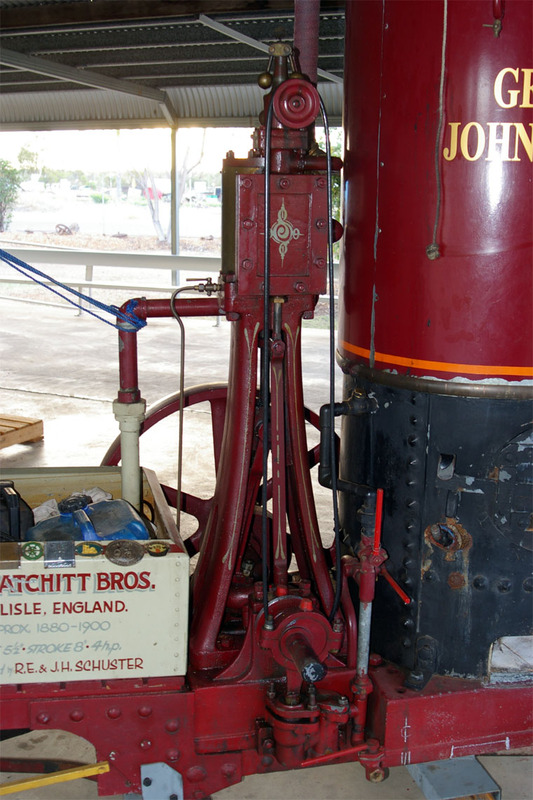 General John Monash. 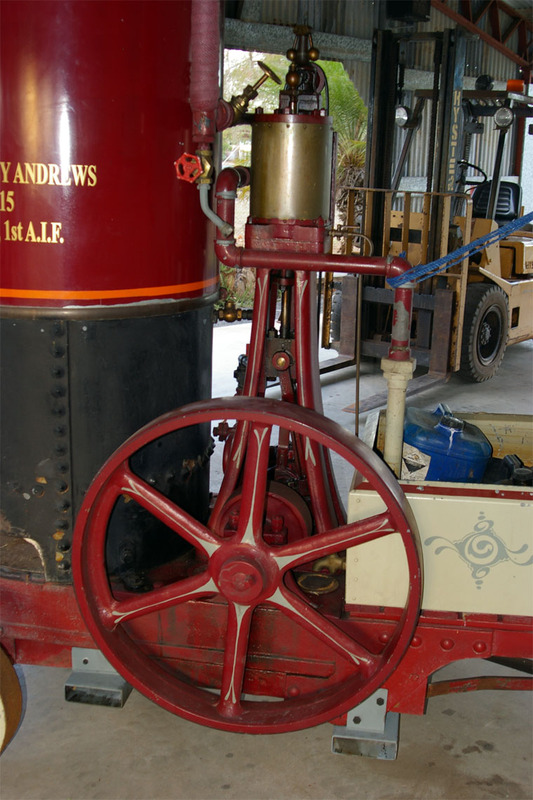 Vertical Steam Engine Detail. 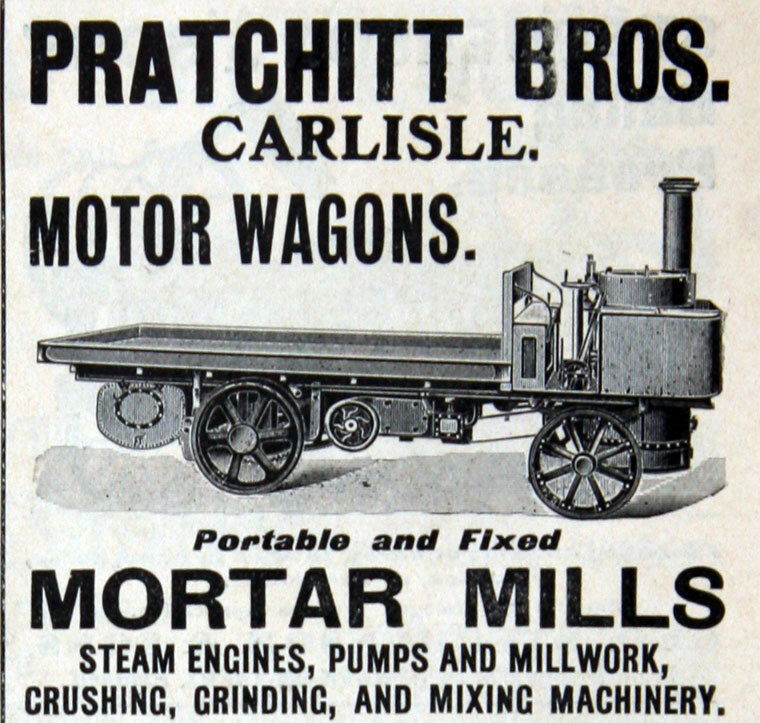 1870 Name changed to Pratchitt Brothers. 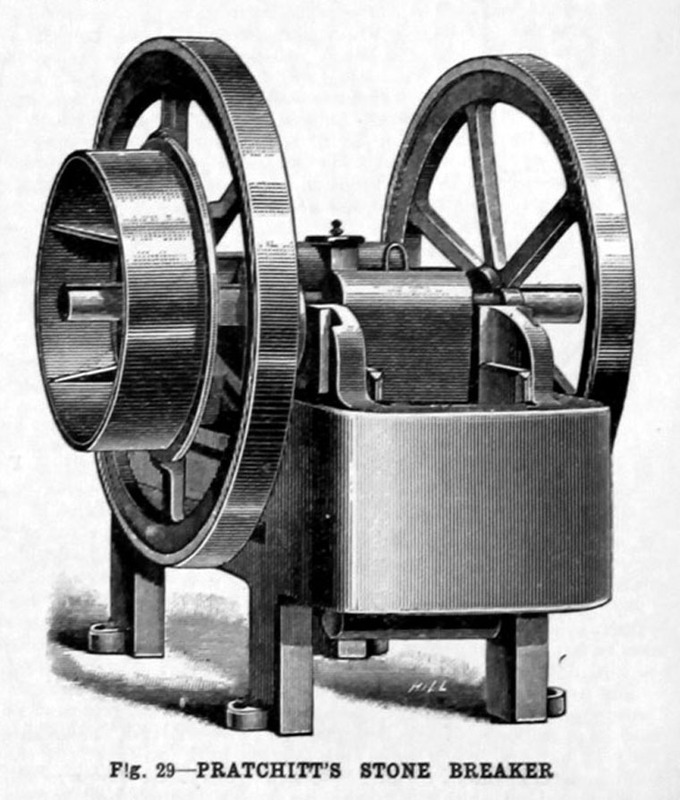 1880 Exhibited a compound engine, intended principally for millers' use. 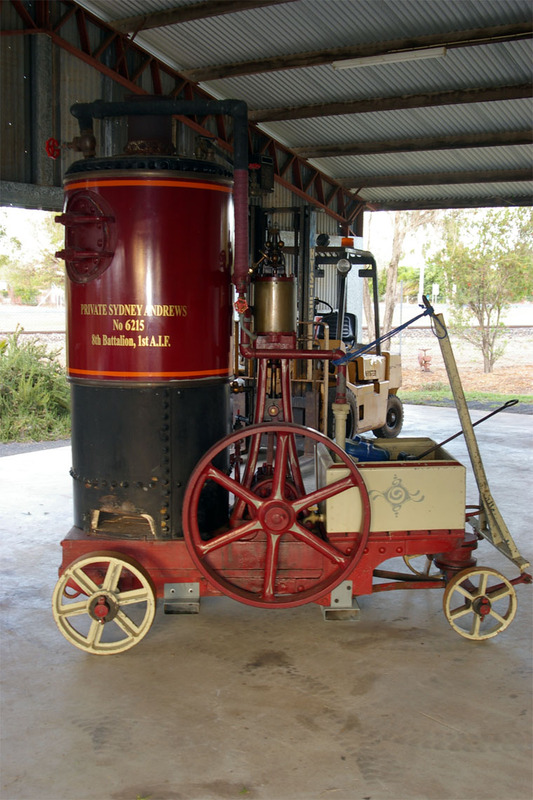 1905-08 Produced a few steam-driven commercial vehicles. 1922 Principal: W. M. Pratchitt. 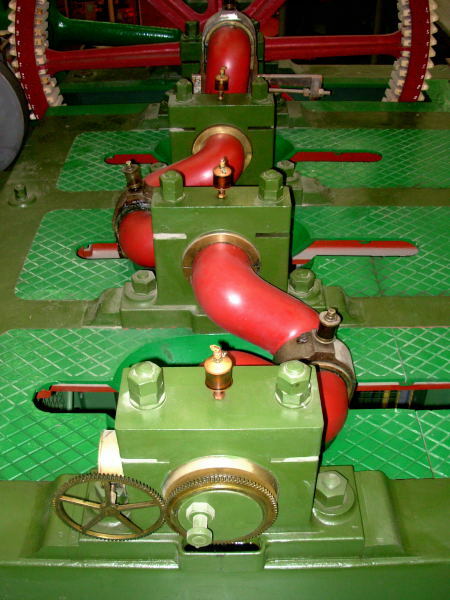 Manufacturer of pumping machines, haulage and winding gears, chemical plant. 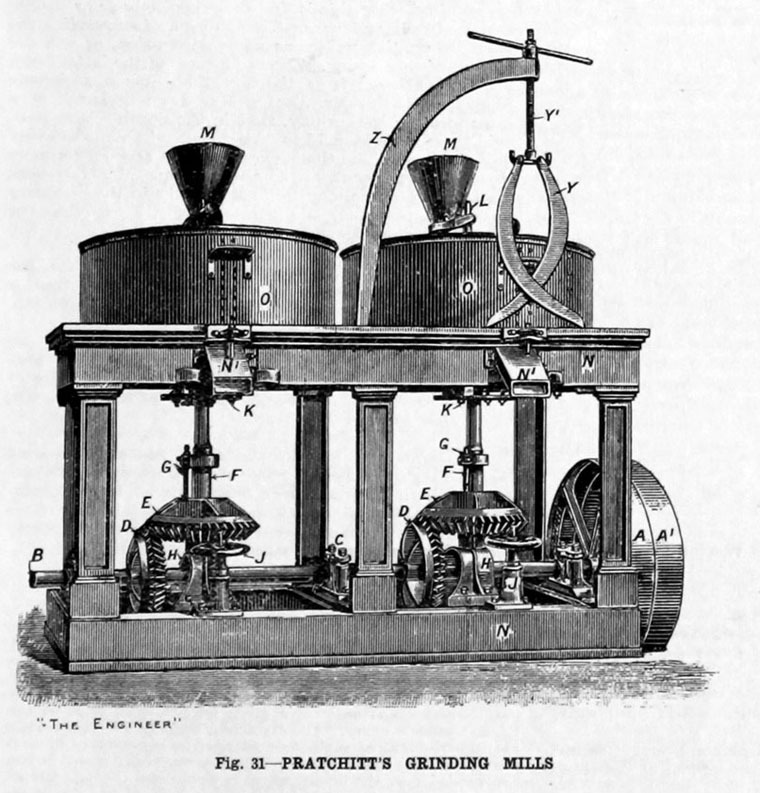 1963 Name changed to L. A. Mitchell (Pratchitt Brothers). 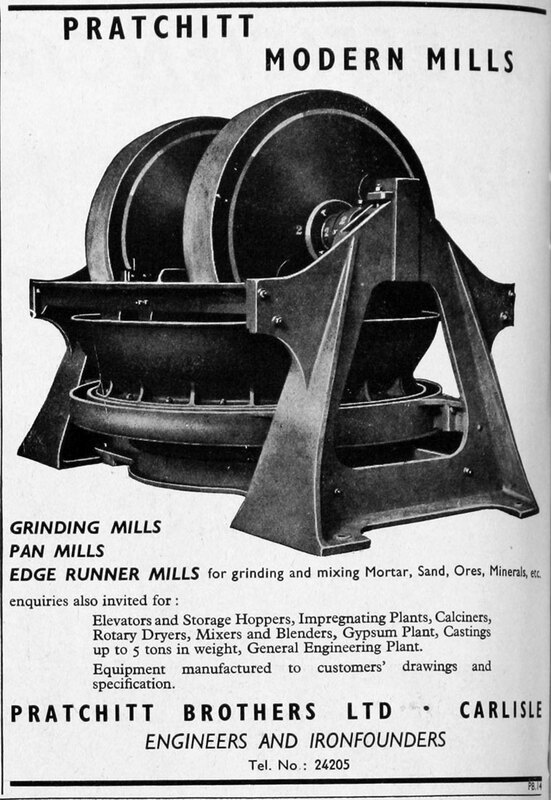 Presumably this means the business was a subsidiary of L. A. Mitchell of Manchester? 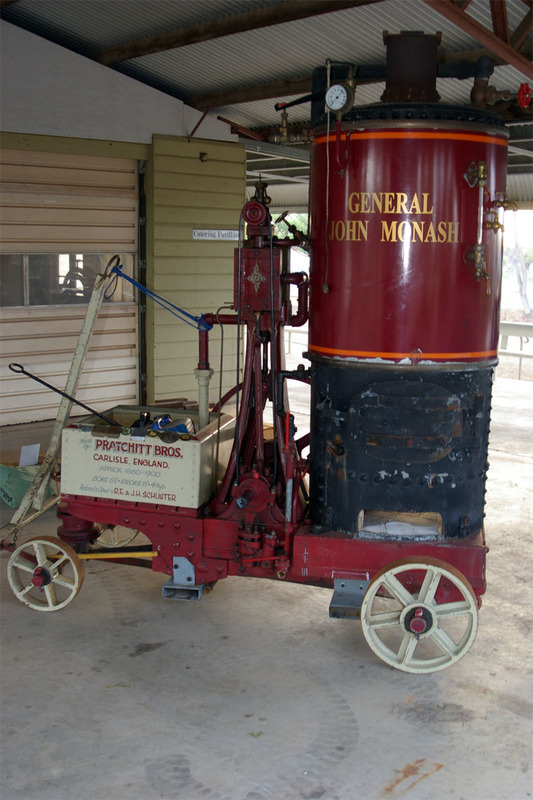 Note: General John Monash steam engine is on display at The Capella Pioneer Village Museum. This page was last edited on 10 February 2019, at 16:39.